My first sassy bag spill photo - I think I pulled it off quite nicely! 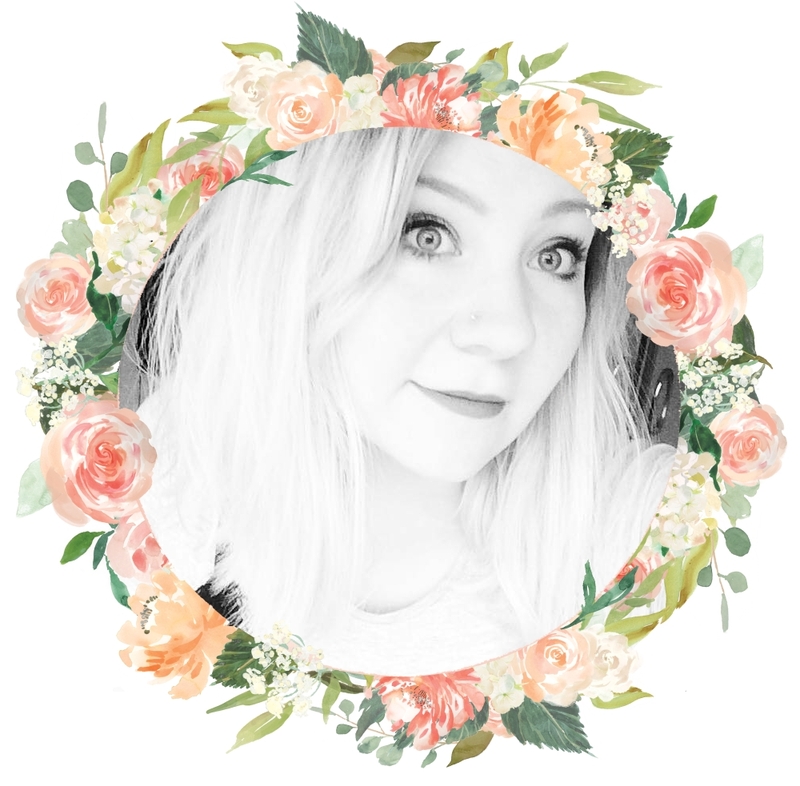 Today's post is something I've been wanting to do for a while after seeing it on several other blogs, primarily A Girl Obsessed, who is my biggest idol and inspiration. I buy so much makeup but most of it I never actually write about, so a tryouts post is a great idea and a way of organising which products I need to do full reviews on! The first item I am trying is is the Too Faced Shadow Insurance Candlelight primer. I have actually owned this eyeshadow primer since Christmas, but I lost it until very recently so I had been unable to try it. I'm looking forward to using it as my current eye primer is matte, and I love something with a bit of sparkle! More on eyes, I received a liquid eyeliner from an Illamasqua Vegan Beauty event I attended and I am absolutely dying to try it out. It should have been £20.50 to buy and so I am crazy grateful that I received this lovely eyeliner for free. 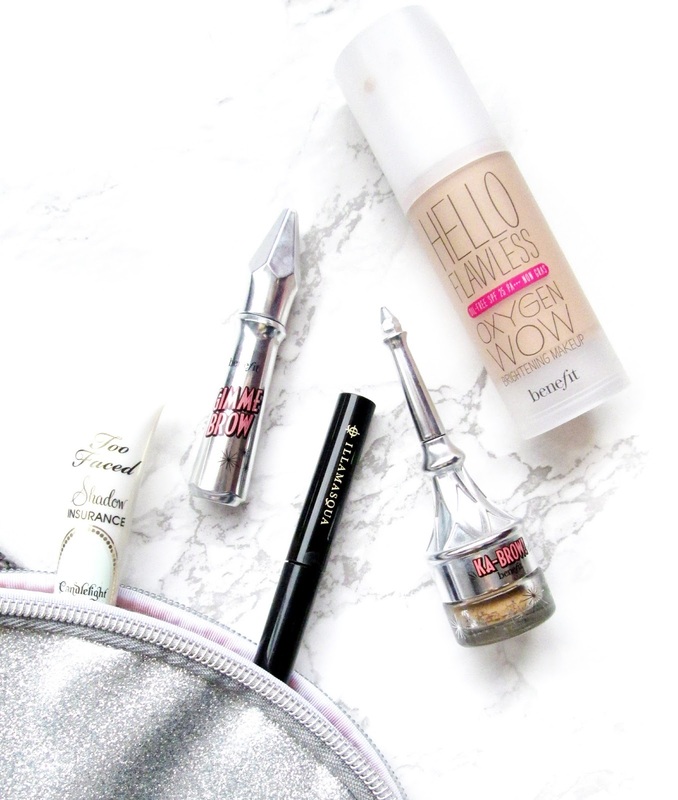 Onto brows - if you've read my post about the Benefit Brows event you'll know I purchased two lovely treats for myself. The first is Gimme Brow, a volumnising fibre gel for sparse brows, and the second is Ka-Brow cream gel for waterproof, buildable brow colour. 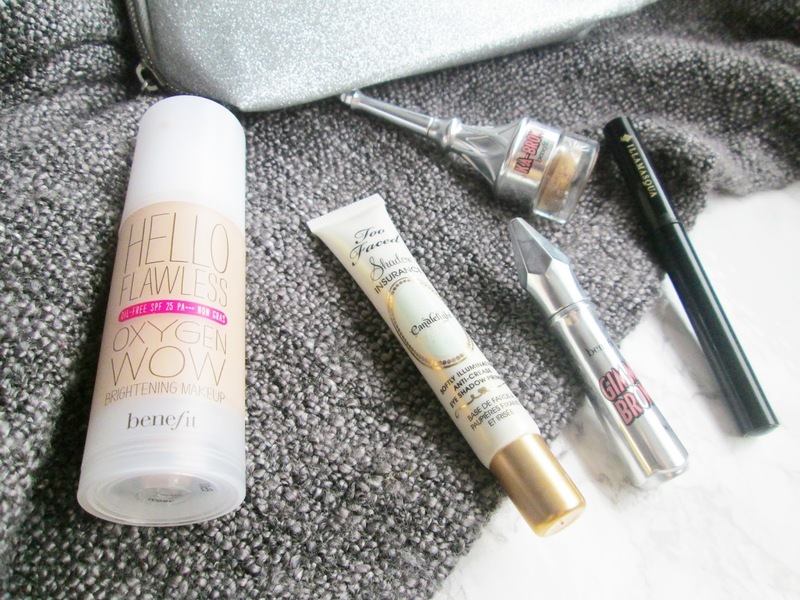 The last product I am trying this month is also by Benefit and is the Hello Flawless Oxygen Wow! liquid foundation. I loved how the Benebabe applied this to my face and the look it gave me, so I'm excited to try it out for myself. Ive just got a sample size of the gimme brow and I cant wait to try it out. My aunty swears by the hello flawless foundation! Aha thank you! I'm quite proud hehe. The new Benefit brow range looks AMAZING! !